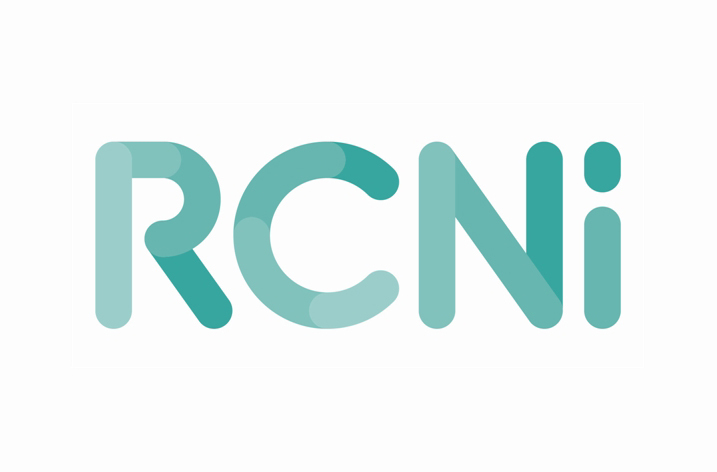 RCNi have launched a new e-learning platform for nurses and nursing students at rcnilearning.com. RCNi Learning supports nurses through their academic studies and helps them complete vital CPD requirements. Available to individual nurses and students, as well as institutions, this brand new interactive online learning resource launched with 135 modules, with 50 more due for release in the coming weeks. The modules cover 43 topics including communication, cancer, acute care, wound care, and mental health. The resource is Royal College of Nursing accredited for both module content and functionality. This means it has been subjected to a rigorous quality assessment process to ensure it meets RCN’s standards of excellence and has been deemed to promote best practice, provide effective education outcomes and improve patient care. RCNi Learning uses podcasts, images, case studies, tests with rationales for correct and incorrect answers and time-out exercises to create a rich learning environment. The practical skills based and knowledge focussed modules help students bridge the gap between theory and practice. The peer reviewed, evidence-based content provides the most authoritative and up to date information on best practice, while an intuitive interface enables practitioners and students to get straight to the content. RCNi Learning works perfectly on smartphones and tablets enabling learning on the go and very soon there will also be an app for Apple and Android devices so users will be able to learn even without access to the internet. RCNi Learning is available to individual nurses, healthcare institutions, and universities, colleges and other training organisations. For UK nurses, RCNi Learning integrates fully with RCNi Portfolio, so certificates from RCNi Learning modules can be saved directly to the portfolio and used as evidence for revalidation. In academic and training institutions, RCNi Learning helps prepare student nurses for clinical practice and supplement curriculum learning, reinforcing best practice and improving exam results. Institutional users are able to access the platform using single-sign-on via Shibboleth/Athens and it can be integrated with existing library management systems. For healthcare institutions RCNi Learning will help improve patient outcomes and safety by enabling staff to have immediate access to best practice and resources to support continuing professional development.